Getting a good shot of both the Matterhorn and the Matterhorn Bobsleds queue is a surprisingly more difficult task than one might think. As of right now this is the only angle I have been able to find that flatteringly shows off both subjects. 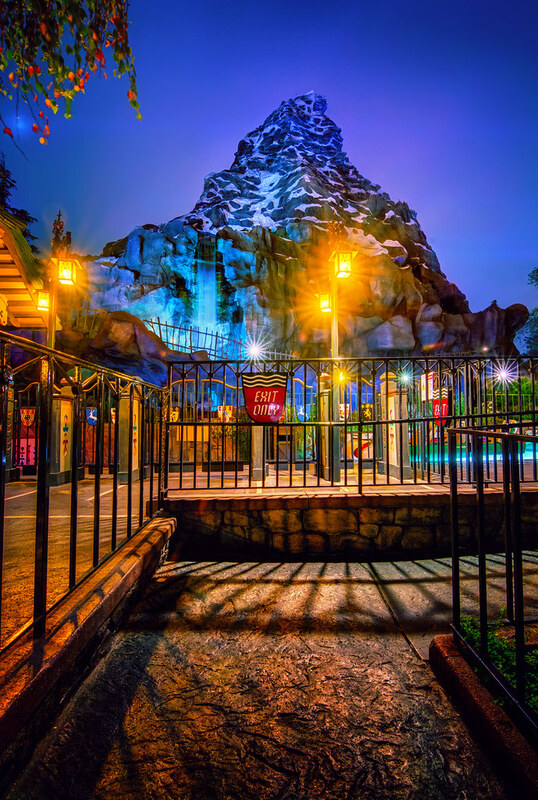 This entry was posted in Fantasyland and tagged Bobsleds, HDR, matterhorn, mountain, night. Bookmark the permalink.